Australians know just how incredible and luxurious our Merino wool is, and how perfectly suited it is to being crafted into products for babies. Now the whole world is finding out, thanks to the launch of Aden + Anais’ collaboration with The Woolmark Company. An innovative collection boasting the first Merino muslin products. 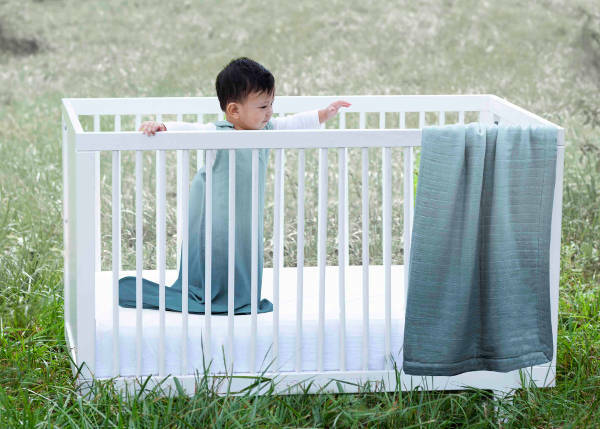 The new Aden + Anais collection is fresh from being launched at the ABC Kids Expo in Las Vegas, giving the industry a sneak peek at Australian Merino wool, woven with muslin and crafted into a swaddle, sleeping bag, dream blanket and security blanket. And now we can get our hands on these brilliant products. The natural properties of Merino wool lend themselves beautifully to being crafted into baby products – it’s soft, breathable and easy to care for. And these gorgeous wares don’t only feel beautiful, they look amazing. Individually hand-dyed, in a very fashionable ombre style, they are eye-catching. 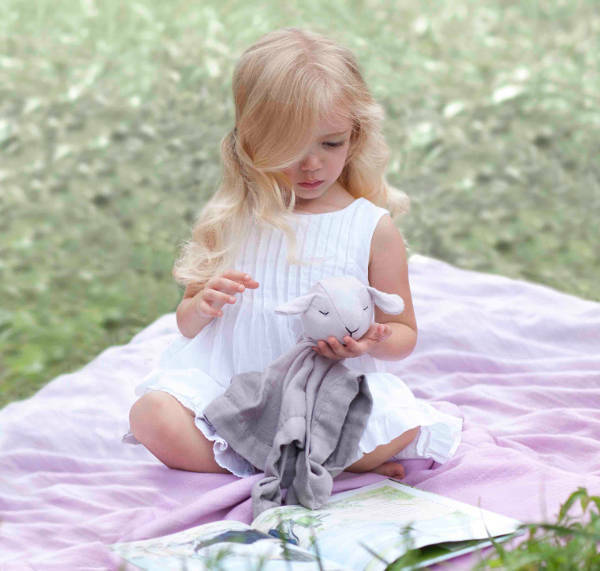 Our pick of the bunch has to be the very cute Merino muslin security blankets – who could resist that face?! Available in three stunning colours, these are $105. 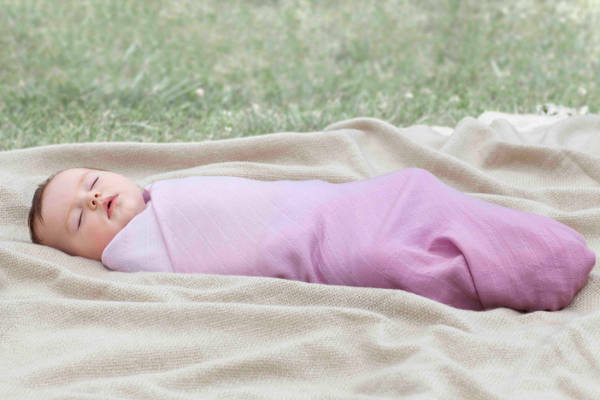 The Merino muslin swaddles are available in the same muted tones, for $182. 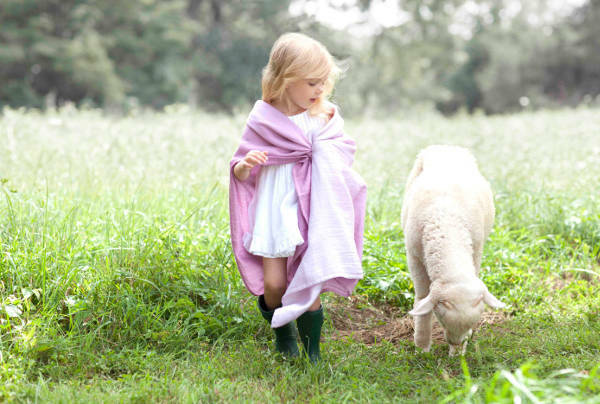 The Merino muslin sleeping bags are $250 and come in small, medium and large. Finally the stunning dream blankets are true investment pieces, at $523. Each of the items comes in a hand-crafted gift box, from Aden + Anais.